Walter “WB” Briggs, former New York Jet’s Quarterback, is launching a new, made for cable television, 30 minute television episodes that take viewers into the world of the cigar smoking culture. 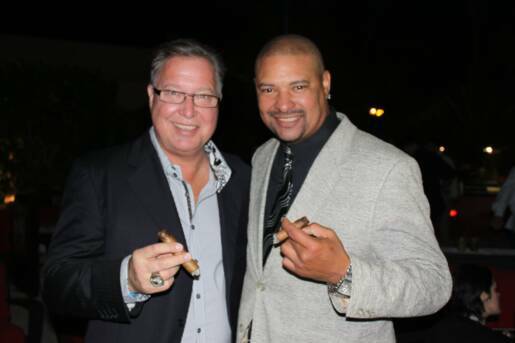 Walter strives to bring famous celebrities and people from all walks of life together with his television program to admire, discuss and enjoy the lifestyle of the premium cigar smoker. 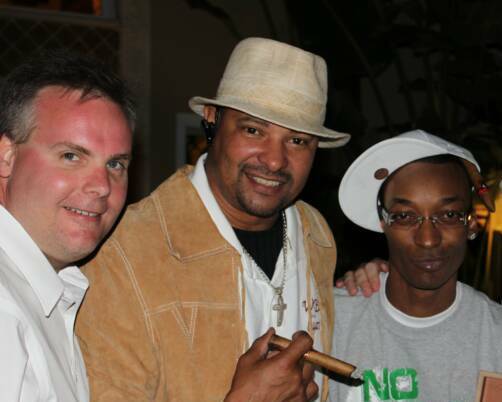 Walter, along with his co-host, John Ost have arranged to visit exotic locations, premium cigar lounges, and anywhere that cigar smokers gather to define and enjoy what makes smoking a great premium cigar is all about. Walter intends to use his knowledge, experience and talent to help shine a new light on enjoying premium cigar products and develop a program that guides the novice as well as the experienced cigar smoker through the cigar smoking culture. A man of noble character, Walter has established himself through a unique blend of versatile abilities, derived from artistic and athletic achievement, complimented by a sound educational background with a degree in Fine Arts form Montclair University, where he shined as both a student and athlete. Walter was the Montclair State University Quarterback and still holds numerous school records from his college football career. Walter Briggs is a former professional football player. As a quarterback, he has played with several teams including the New York Jets, British Columbia Lions, Scranton Wilkes Barr Stallions, and the Barcelona Drags. Walter has a professional affiliation as a member of the National Football League Players Association. Walter’s performance background includes a series of Broadway stage and motion picture credits that include Taps and a co-starring role in the major picture, All the Rights Moves, starring Tom Cruise. Having made numerous appearances for ESPN sports, NBC TV-NFL Live, Fox News, Hard Copy, Sports Forum, WXIN Fox 59 and the nationally syndicated show Daily Buzz, and recently was interviewed by ABC News for Black History Month, Walter is also no stranger to broadcast television. From 1999 to 2004, Walter was the host of the Dayton Dragon’s Baseball Team, which is the AAA Affiliate of the Cincinnati Reds Professional baseball team. Walter looks forward to the future with a broad outlook on his new production company that will be producing a vast amount of stage and screen productions already in the works. 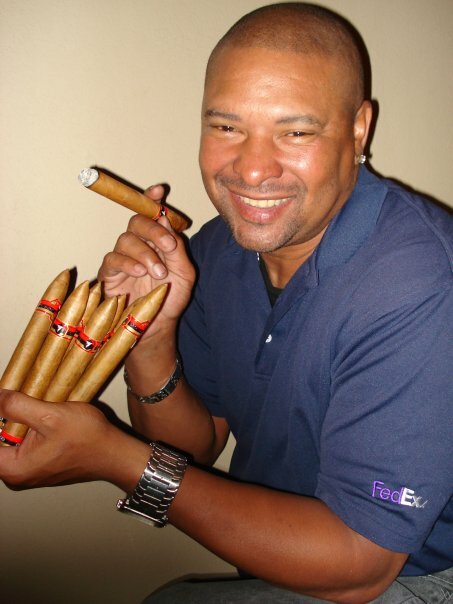 Walter is presently the owner and founder of THE WB AND ME LLC which is the parent company of WB Brand CIGARS and is the largest Black Owned Cigar Manufacturer in the United States.